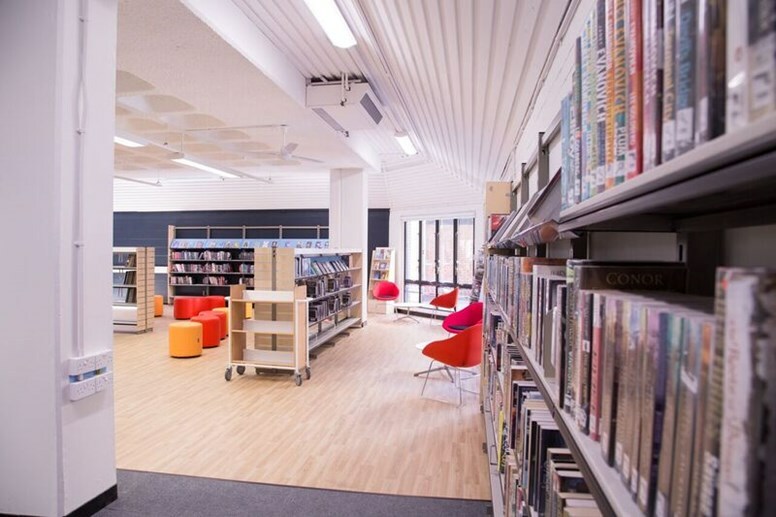 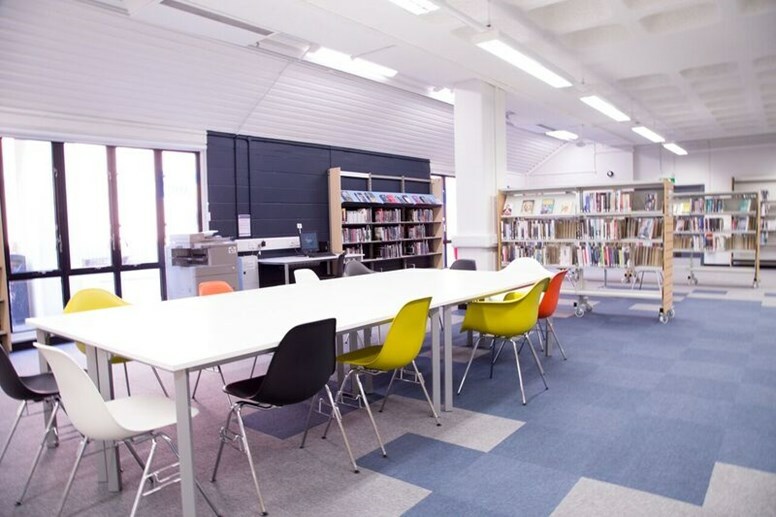 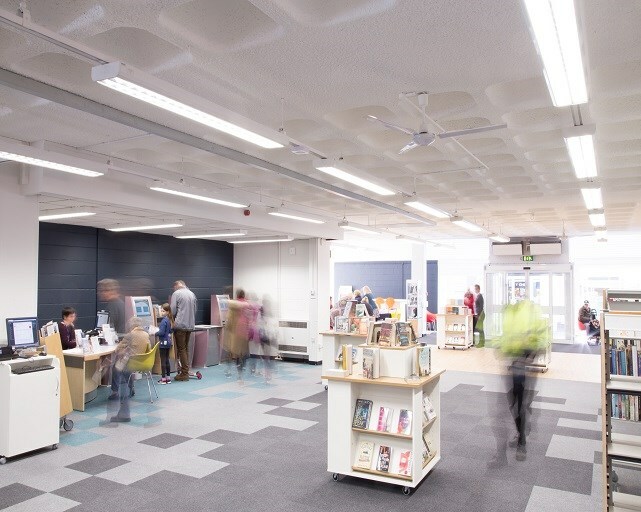 The children’s library was extended, a new café was installed and two new community spaces created which can be used by the County Council and partners for small meetings or consultations. 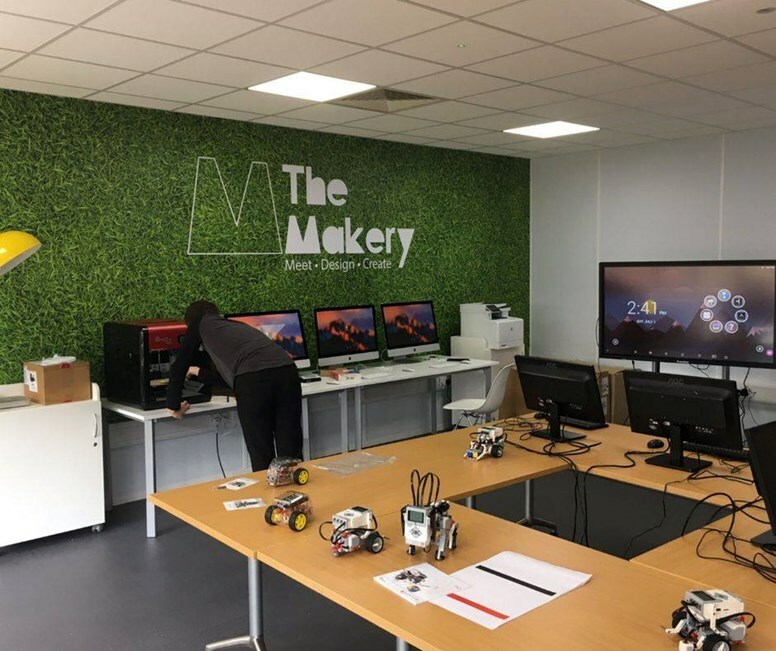 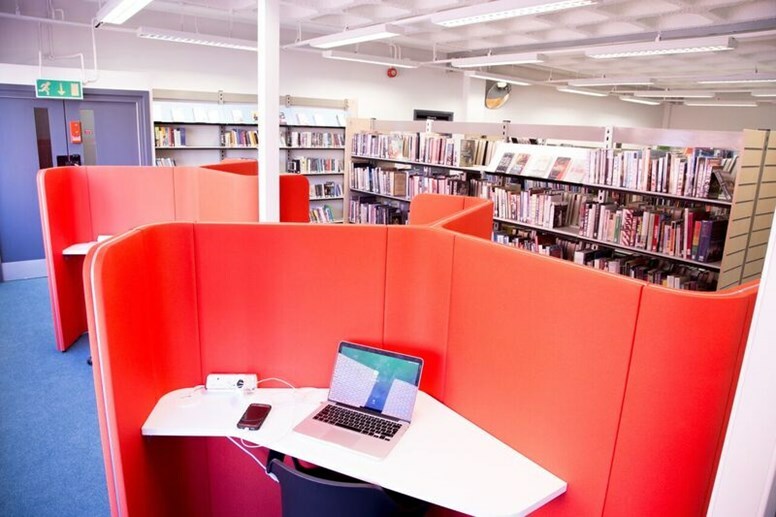 The library will also has a new ‘Makery’ space kitted out with IT, coding tools and equipment to help customers develop new skills which will make them more digitally aware and confident in using new technology. 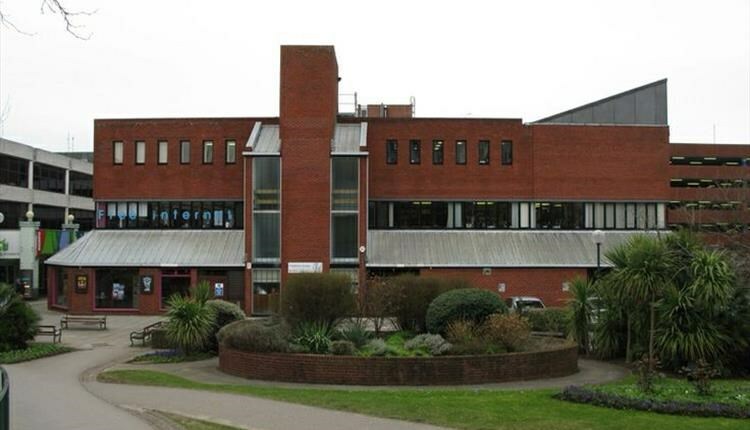 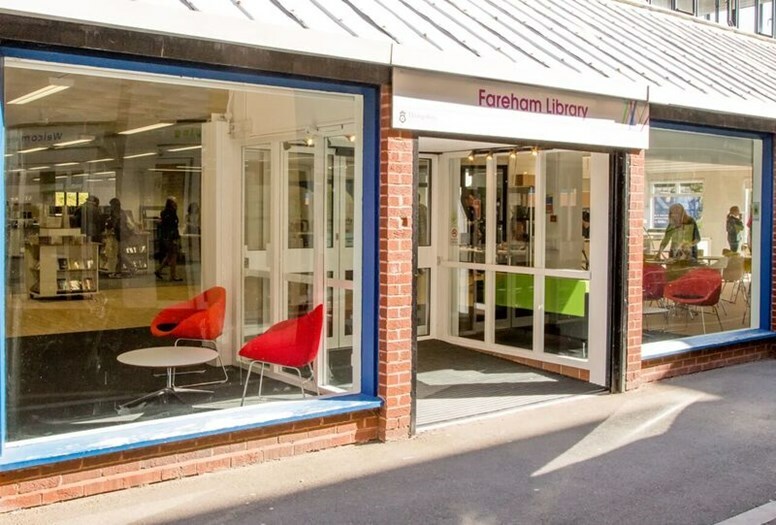 The space was launched shortly after the Fareham Library re-opening and if successful will be used as a model for future libraries. 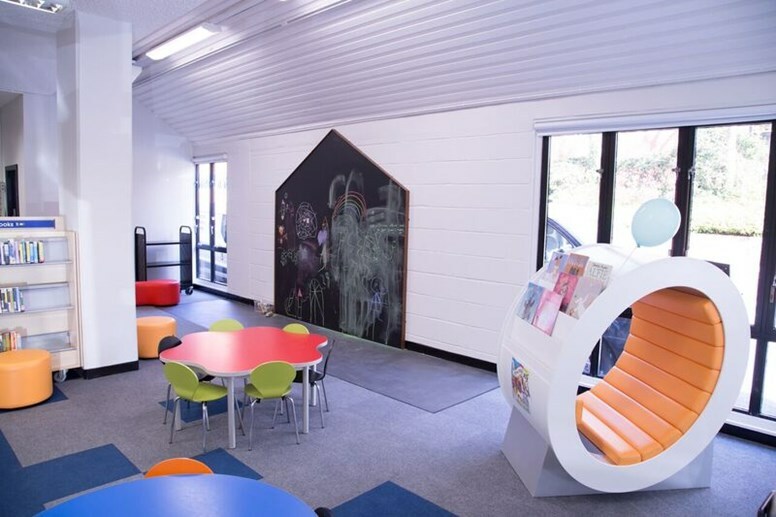 An open, bright, sparse space to facilitate learning, flexibility and technology installation.